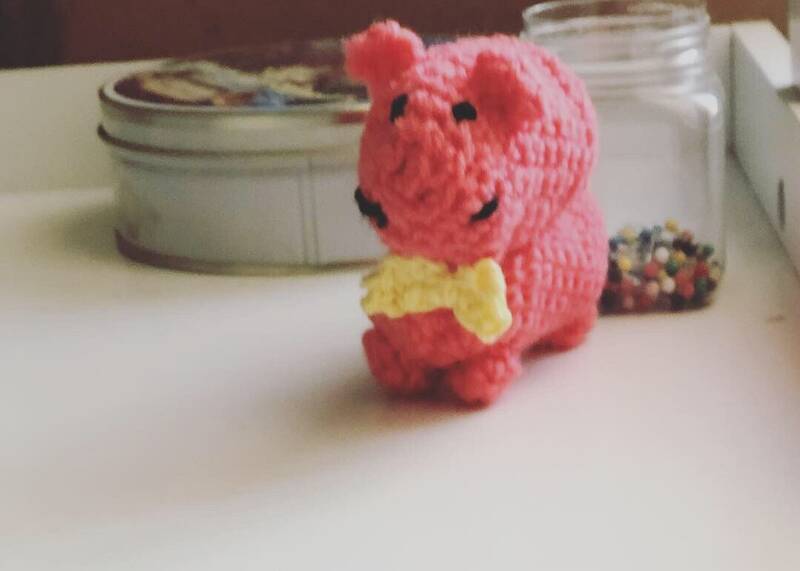 This coral pink hippo with yellow bow tie Toy is so cute! 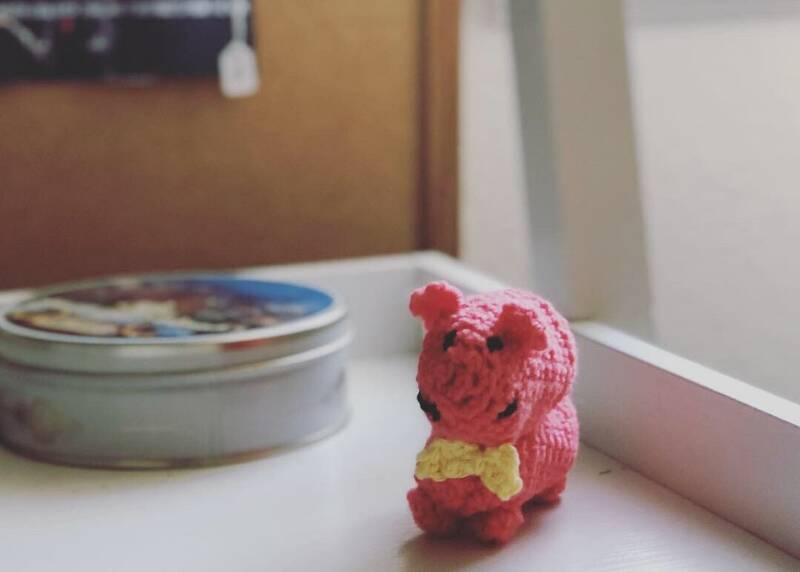 This amigurumi plush toy is a great addition to any nursery or kids room. 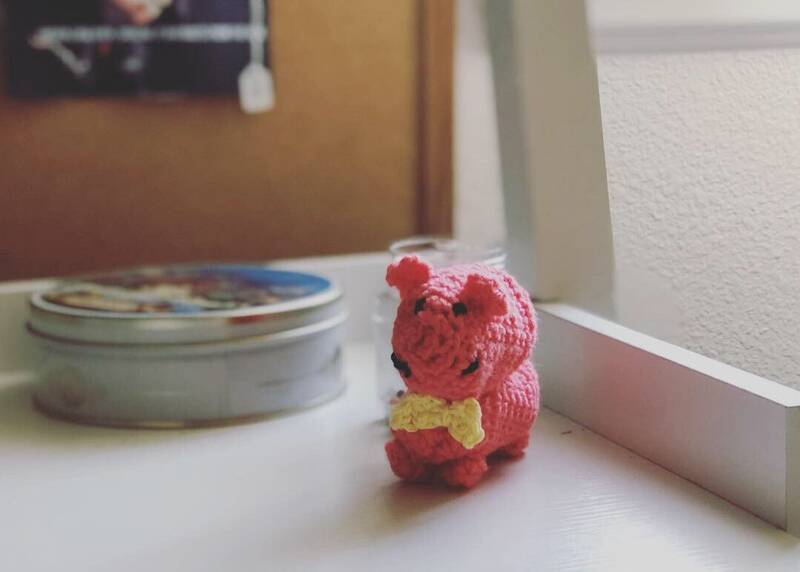 This amigurumi plush toy is great for role playing or pretend play. It’s also great as a cute decoration element for your home or office or kids play area, and definitely a great gift for kids. If you want the hippo in a different color combination please indicate that at checkout. - Hippo color: This will be the color used for the body of the hippo. - Bow tie color: This will be the color of the bow tie. 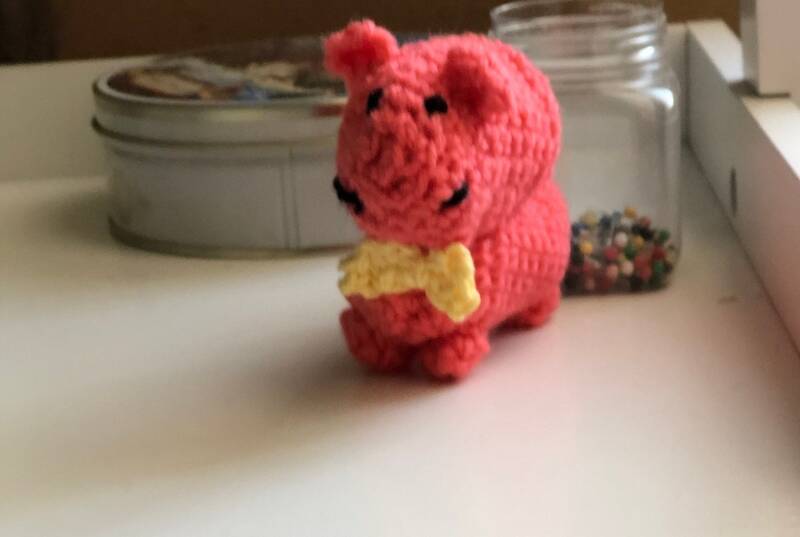 If you want the hippo in the exact colors of this listing and pictures then please select “ As shown”. 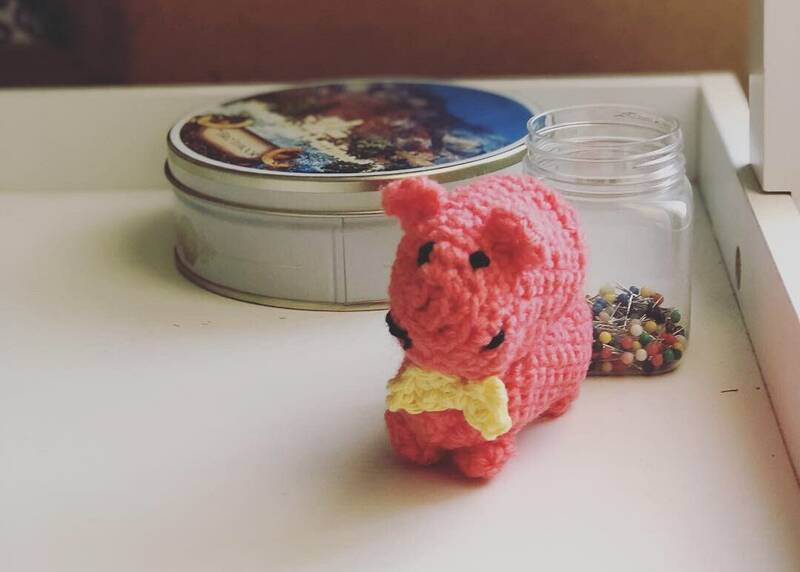 This listing is for a hippo amigurumi. 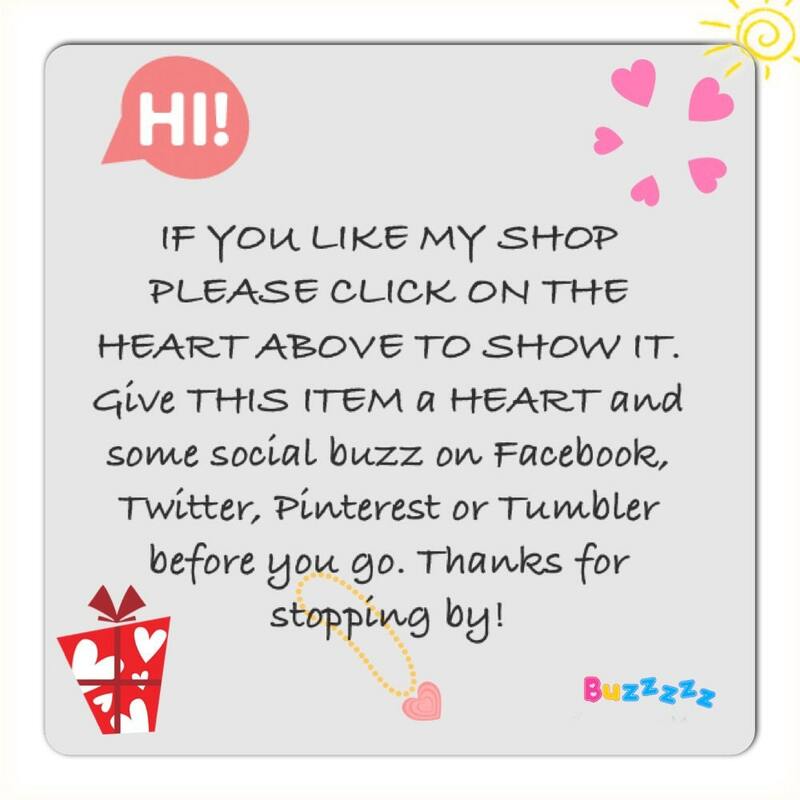 Any other items in the pictures are props and are not included. They have been added to the pictures to help show dimensions only.